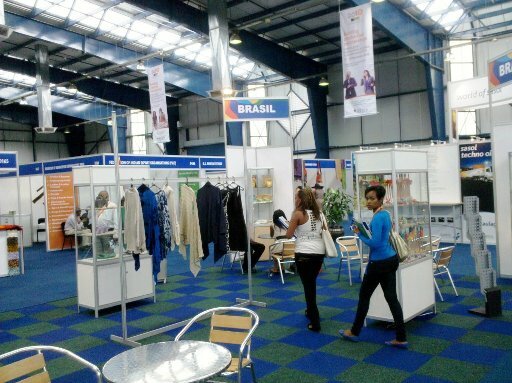 Global EXPO is the only multi-sectoral Trade Fair in Botswana, which is endorsed by the Ministry of Trade and Industry and is expected to generate this year about USD 5 million. Botswana lives since 1965 a full and stable democracy. It was designated by the UN as the country with the most transparent economic policy in Africa. Regional integration trends, and furthering cooperation between the countries of Southern Africa, coupled with the strategic location of the country, which borders South Africa, Angola, Namibia, Zambia and Zimbabwe, have extended business prospects across borders and increased the size of the market, making Botswana, a strategic point of entry in the region. Botswana is the leading supplier of meat of the African market and its wealth comes from the ore, gold and diamonds mainly, which Botswana is the world leader in production and exporter. Today Botswana has become the main distribution center for products to its neighbors as it is the seat of SADC and is in a strategic position to supply to the south of Angola, Zambia and Zimbabwe, countries that do not have adequate infrastructure to transport products. The Fair is the only major event in the country, has extensive facilities and adequate infrastructure, is located in the city center, close to hotels and restaurants. 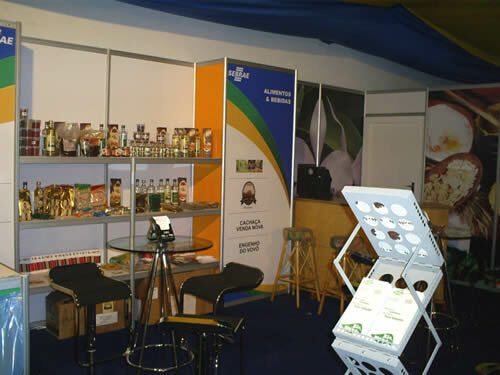 GLOBAL 2013 recorded the participation of 280 exhibitors occupying an area of 8,000 m², received delegations from 15 countries and about 5,200 visitors. South Africa, Angola, Australia Brazil, Spain, India, Namibia, Pakistan, Portugal, Poland, Kenya, United Kingdom, Swaziland, Tanzania, Zambia and Zimbabwe attended the event. 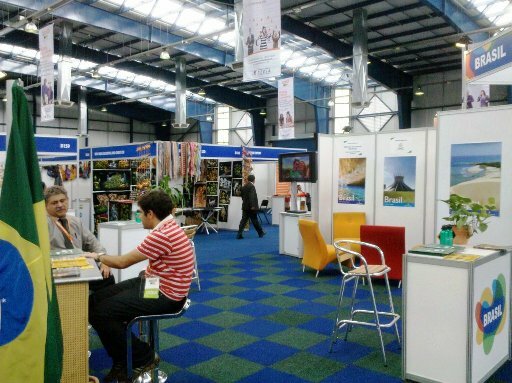 Also according to site full transparency, according to research carried out by the Botswana government agencies the fair had 79% approval by the exhibitors and 84% of the exhibitors reached their goal at the event and 80% of visitors were satisfied with the products exhibited.